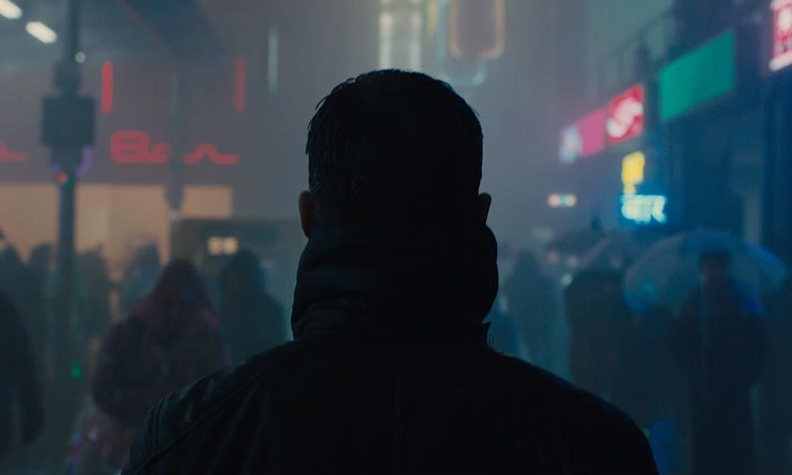 The first full length trailer for Blade Runner 2049 has been released. 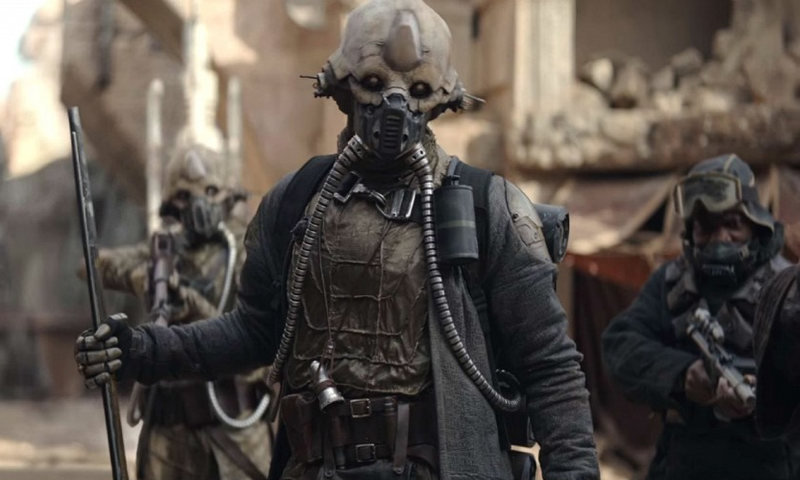 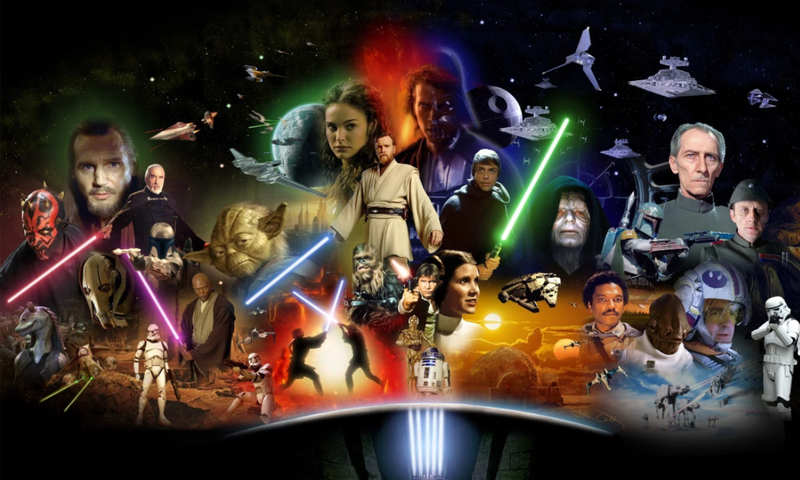 Rogue One: A Star Wars Story feels like its own entity but serves as an integral part of the Star Wars universe. 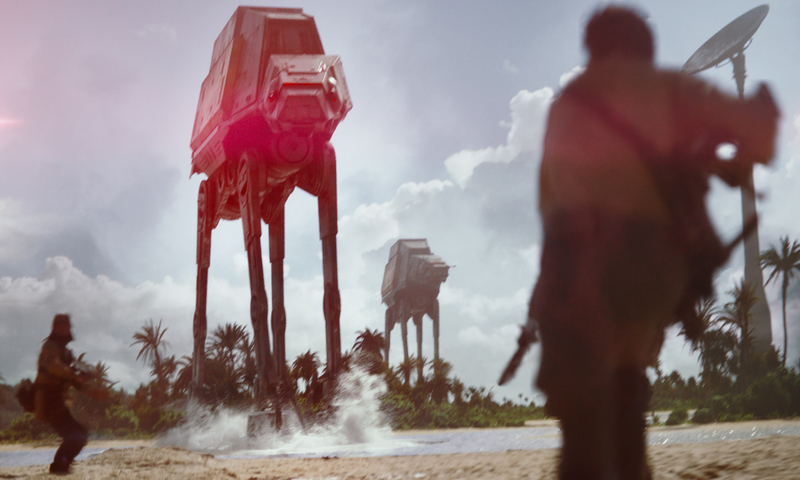 Rogue One: A Star Wars Story gets another epic trailer. 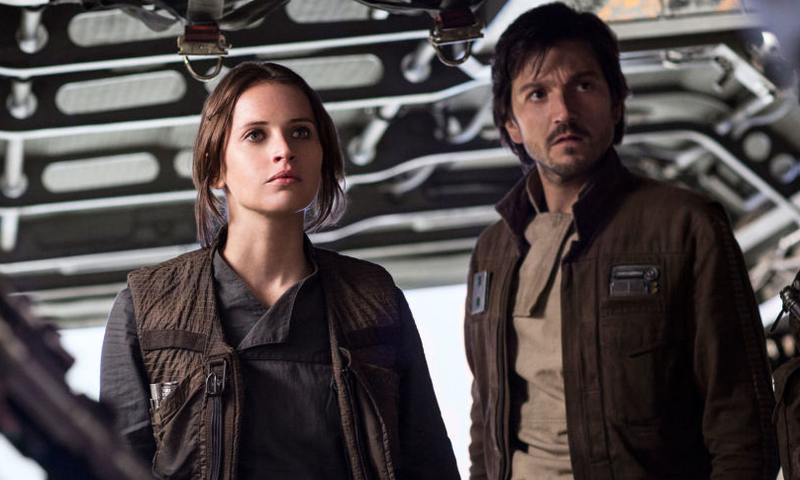 The official trailer for Rogue One: A Star Wars Story has been released. 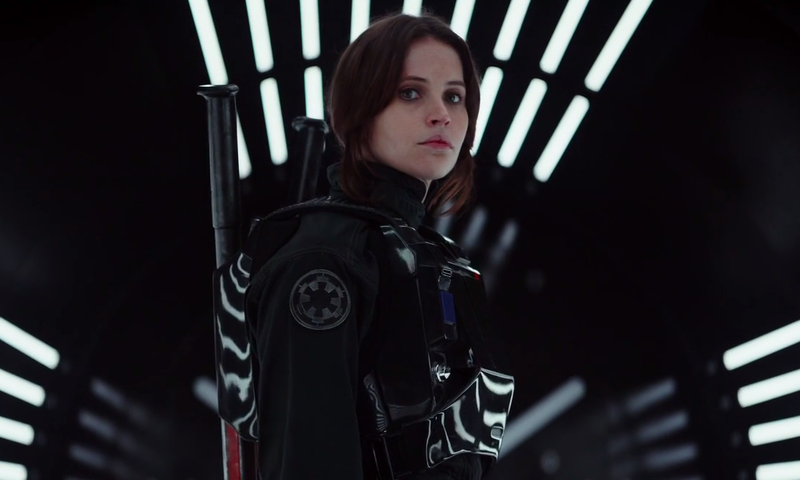 The trailer for Rogue One: A Star Wars Story debuted today on Good Morning America and provides the first look at Disney’s plans to bulk up the Star Wars universe.